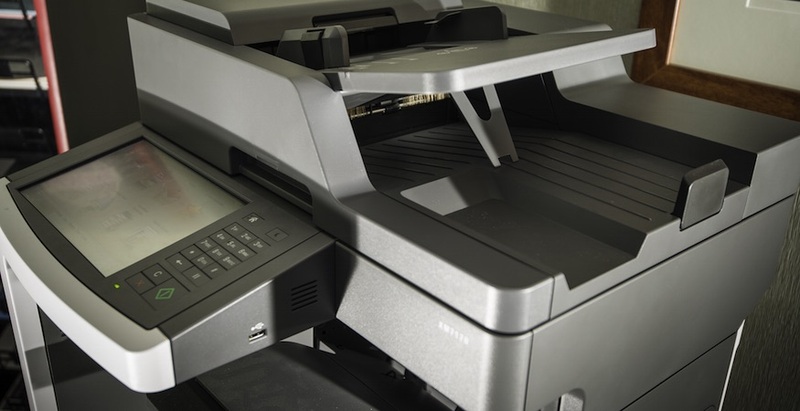 With an expert Needs Assessment, you’ll get a clear picture of the potential for a Managed Print program to save you time and effort, ensure the highest level of productivity of your printer network, maintain the equipment – and reduce the stress of taking on these tasks yourself. Just fill out the form and one of our team members will reach out to set up a time that’s most convenient for you. The Needs Assessment takes about half an hour and is usually conducted on-premise at your office. We’ll ask some key questions to get a holistic view of your network and your goals, then outline how a program could work for you. Don’t delay – this could be the best half hour you spend on your business this year.